James Martin Signature collection is a private label of hand picked pieces made in small quantities to ensure highest possible quality. Premium grade woods, multi layer hand glaze finish, carefully hand made one by one by highly skilled craftsmen are a cornerstone on this special collection. 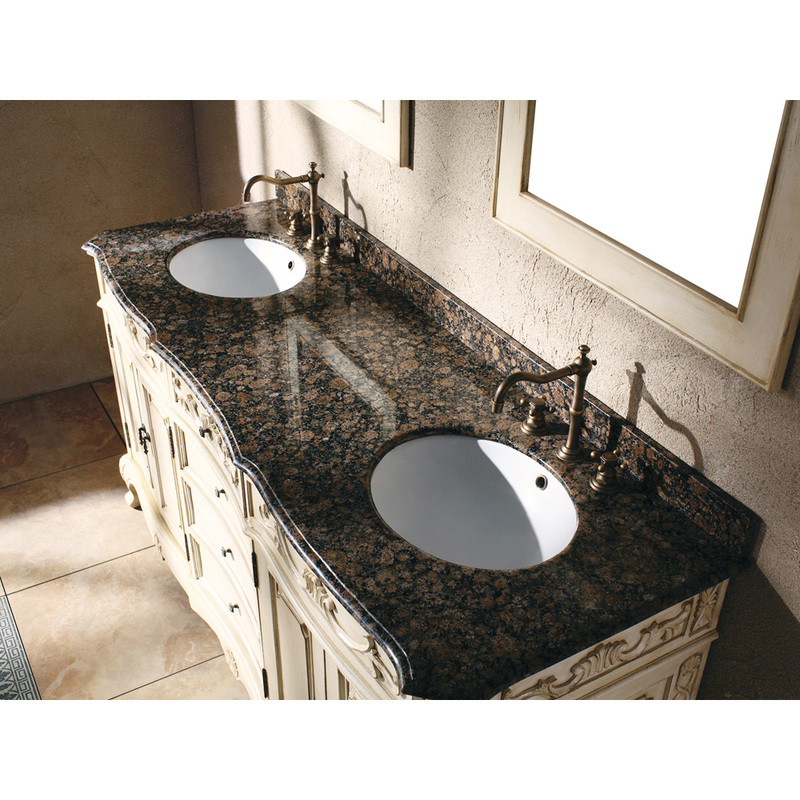 There are a lot of factors going into making top quality furniture. Here at James Martin we follow all the latest technological advances to make sure we give you the highest quality product at a best possible price. Please read below what makes our furniture one of the best in the industry today. 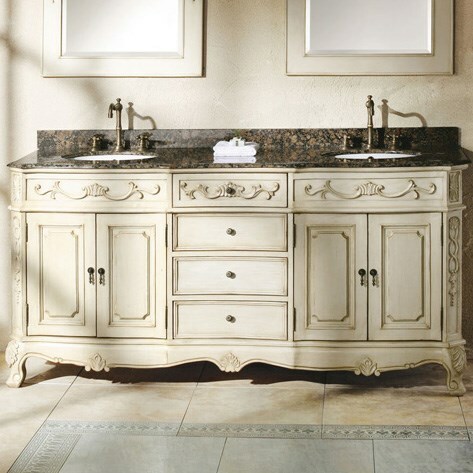 Bathroom vanities are one of the most challenging pieces of furniture produced today. Elevated humidity levels, and heavy use, command use of very best materials and most advanced finishing techniques available today.